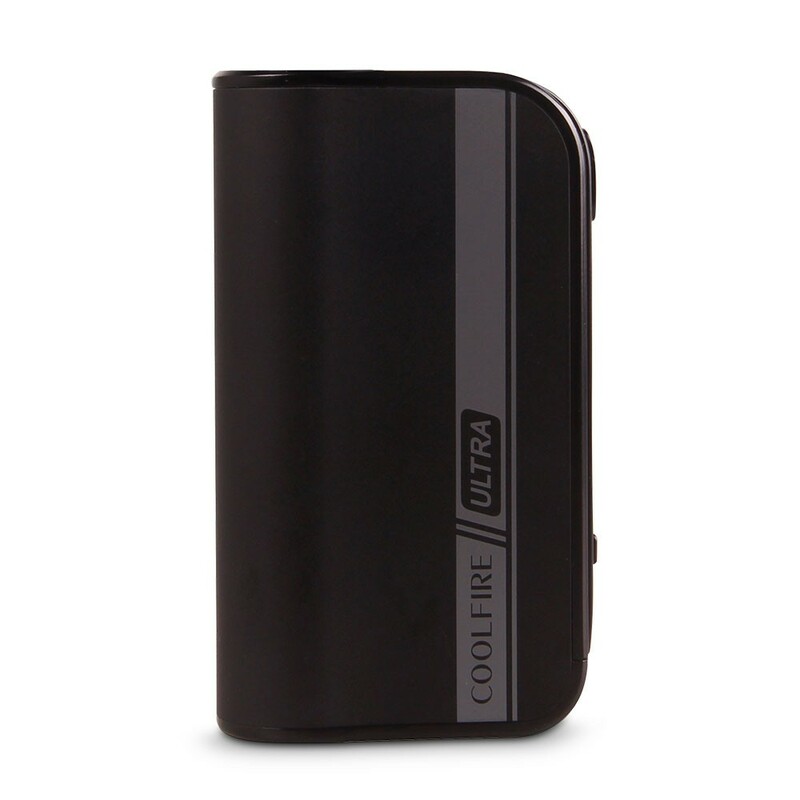 The brand new Coolfire Ultra TC150 from Innokin features the latest and greatest in e-cig mod technology. 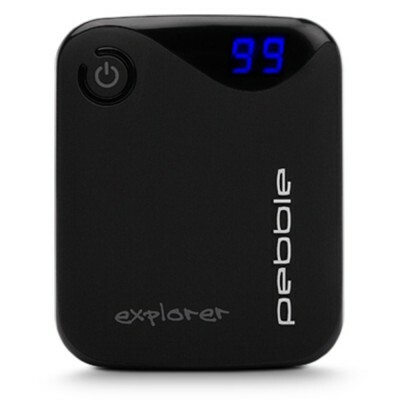 This impressive piece of kit can push up to 150w of power from an in built 4000mAh lipo battery and also comes with temperature control for stainless, NI200 and titanium coils. The Coolfire Ultra TC150 may look familiar, as it shares the same housing at the previous Coolfire IV TC100, yet it has some serious improvements under the hood. With this well established high quality construction the TC150 contains a brand new Aethon chipset which, combined with a powerful and long lasting 4000mAh lipo battery, adds power and precision to an already impressive list of functions. 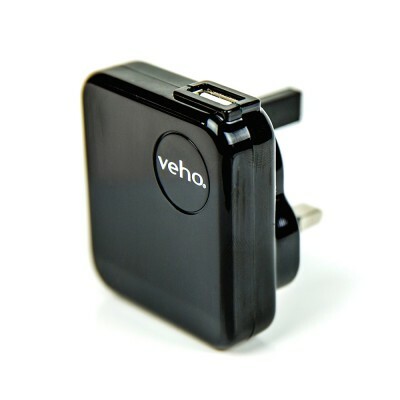 The Coolfire Ultra TC150 has a micro USB socket on the front of the mod for easy charging which supports pass through. You can select the type of wire you're using from the easy-to-use menu. It’s important that you select the right mode for the type of coil you’re using. If you’re unsure, check the coil or the packaging. Using the wrong setting can damage your coil or cause burning of the wick. 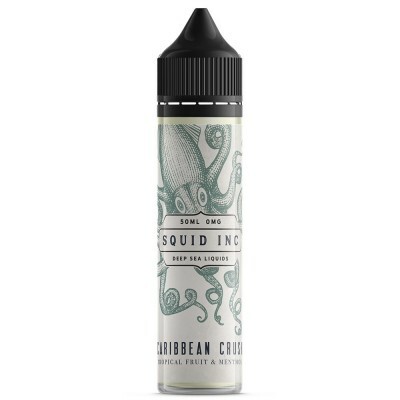 Caribbean Crush | Squid Inc.